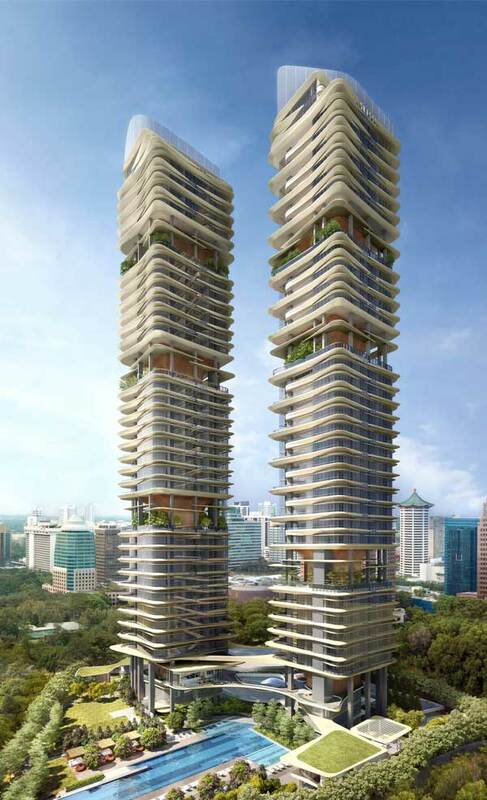 New Futura North Tower Early Bird Price!!! 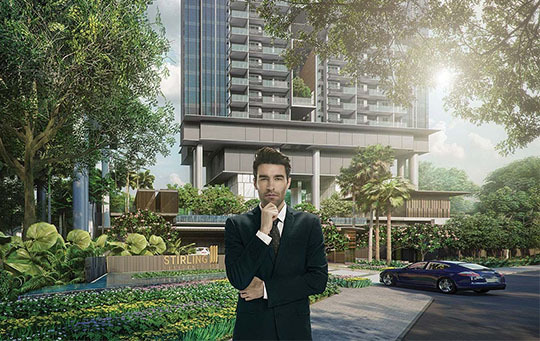 Are you looking for a place to live in Singapore? Don't worry, we got your cover. Come to Haus on Handy to get the exclusive living privilege right now. For people who are wanting to settle down, we got just the place for you. 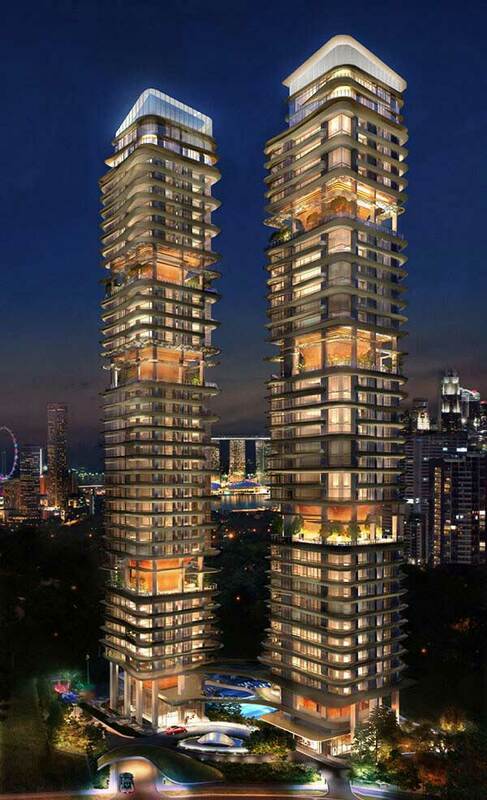 The Antares, one of Singapore finest condo which provide all the necessity standards. Read More. 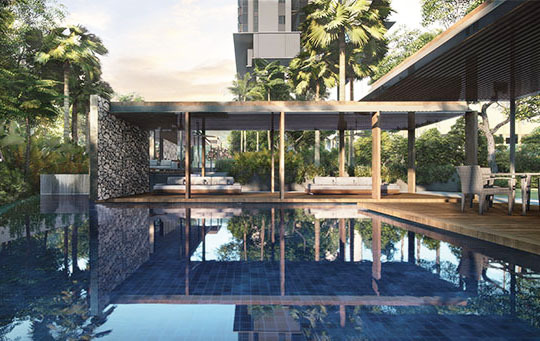 Just a short stroll from Orchard Road, one of the world's most famous shopping streets is New Futura, an ultra-luxurious home like no other. Created to the exacting standards of City Developments Limited (CDL) and designed by award-winning architects, Skidmore, Owings and Merrill LLP (SOM), New Futura's sweeping curves wrap elegantly and raise the iconic twin 36-storey towers to rightfully take its place as a timeless landmark of Singapore. New Futura isn't merely a trophy home, but a crown jewel in your family portfolio. It's a privilege reserved for only 124 owners to savour, share and gift for generations to come. At New Futura, details matter. That's why you'll find over 250 parking lots in the basement, with some designed extra wide to accommodate supercars and coupes. Located on the multi-tiered lush tropical landscaped gardens, is an infinity lap pool, aqua beds and the aptly named Club Futura. This exclusive clubhouse provides cool respite in the day and transforms into a private dining venue at night. To complement life at New Futura, you'll find the hospitality-trained hosts of our Signature Residential Services who are dedicated to pamper and provide to your needs. The doors of your private lift open and lead you into a generously sized living and dining room with a spacious balcony. You'll discover elegant fine marble flooring in every home and double volume ceilings in selected units that expand and heighten your living experience. Depending on your lifestyle, you can choose from a range of 2-, 3- and 4- bedroom apartments. For those who dream of owning a bungalow-in-the-sky, you can luxuriate in a double-storey super penthouse replete with your own private swimming pool. 2 basement 253 lots bigger lots for supercars. By submitting this form, I agree to be contacted by New Futura 's appointed sales team and its associates from newfutura.net.